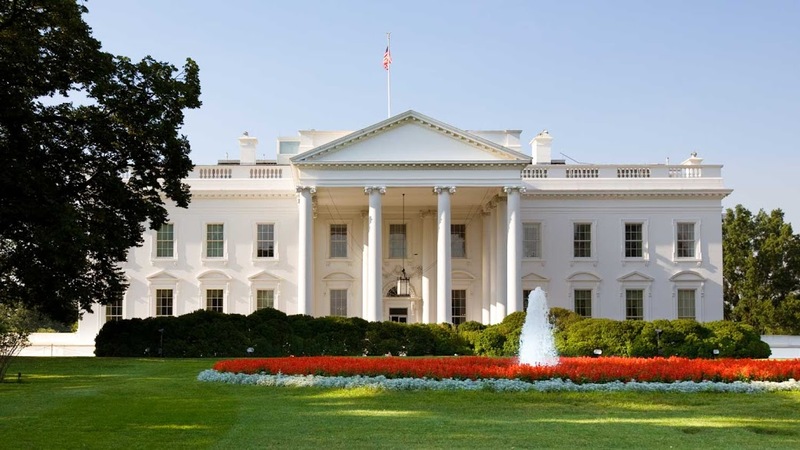 The architecture of the White House is classical while regal, honoring royal British and ancient Greek times. In a neoclassical and Palladian style, the presidential residence has seen many changes throughout its history. 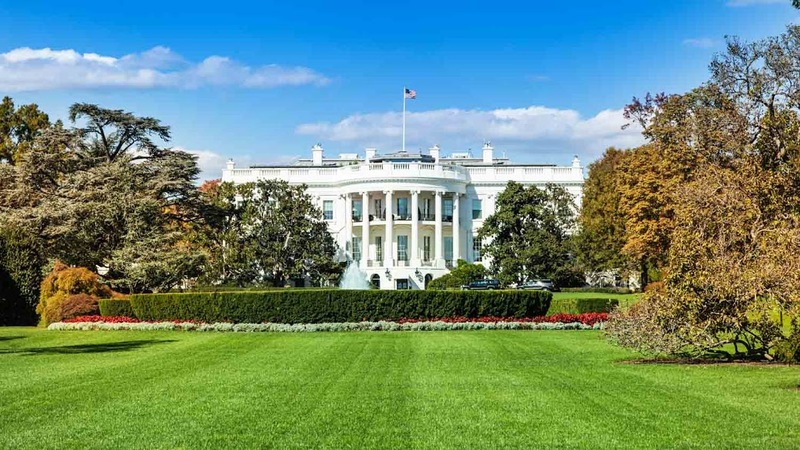 The inspiration for the building came from the only president that didn’t live there, George Washington, who designed it like an English country house with architect James Hoban. 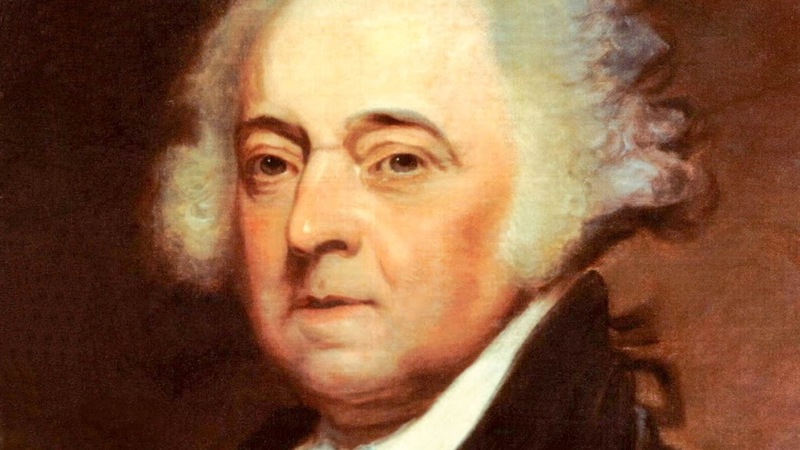 John Adams moved into the White House in 1800 for just 4 short months at the end of his term. With over 100 rooms, Adams frequently commented the residence was "too big." 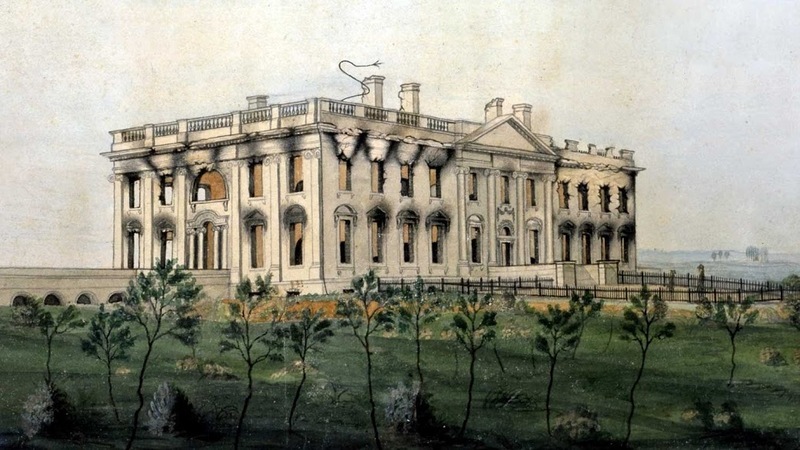 In the War of 1812, British troops marched to Washington and set the White House ablaze, destroying everything but the outer walls. Hoban restored it by 1817. The building was first painted white after the fire. 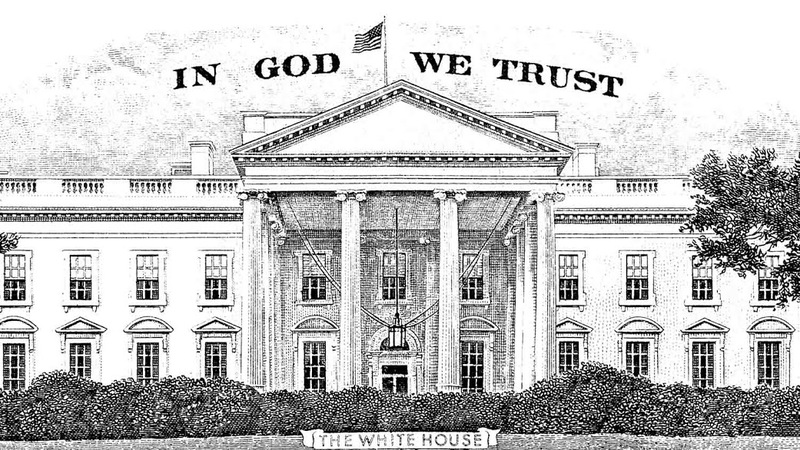 Although commonly called the “White House,” it wasn’t official until 1902 when Theodore Roosevelt made it so. Despite a second great fire, the same outer walls and classical style that Hoban designed remain intact today -- a cultural icon that has withstood over 200 years. Tours through the White House are in fact available. The tour is free and self-guided, but requires quite a bit of planning in advance. It’s required to apply through your member of Congress or foreign U.S. Embassy 6 months to 21 days in advance. Find your representative here: http://www.house.gov/representatives/find/. Alternatively, if timing doesn’t allow, the White House Visitor Center at 1450 Pennsylvania Ave. is open 7 days a week until 4:00PM. Here you’ll find exhibits and more information on this history behind the building and its legendary residents. Tues - Thurs 7:30AM to 11:30AM. Fri - Sat 7:30AM to 1:30PM. Nope! Hard as it is to believe, you can roam the White House alone! Take the Metrorail to Federal Triangle or Metro Center. There are a number of prohibited items so be sure to take a gander at the rules and regulations before you visit.